We are able to source finance for real estate purposes from many different banking institutions both in Australia and overseas. 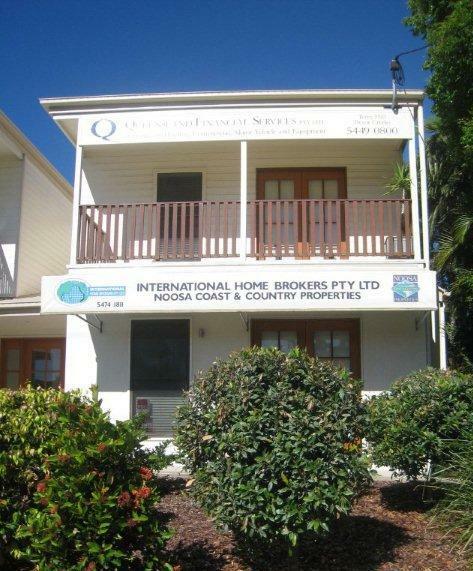 Noosa's Local Agency with a Difference! We are able to source finance from many different banking institutions both in Australia and overseas, falling interest rates help you gear your property investments. Generally speaking, if you buy a property in Australia, you will be able to borrow in AUD, or the local currency that you are paid in. Almost certainly any other currency will NOT be considered as of recent times, the bank's lending guidelines have greatly changed. Currency switching on mortgages is often allowed under the bank guidelines. This should be discussed at the outset with your financier. There are risks involved sometimes. Generally the mortgages taken out are principal and interest loans, however some clients may opt for interest only. This is your decision and should be carefully investigated. The percentage that the banks will lend is normally greater for AUD mortgages than local currency loans. These percentages do change and should be carefully checked out when applying for a loan. We will advise you at the time, if you request. For Hong Kong, Singapore and USD loans the interest rates are considerably less than borrowing in AUD. However please note the volatility potential of the AUD. All discussions involving finances are on a strictly confidential basis between our company and our clients. International Home Brokers Pty. Ltd.